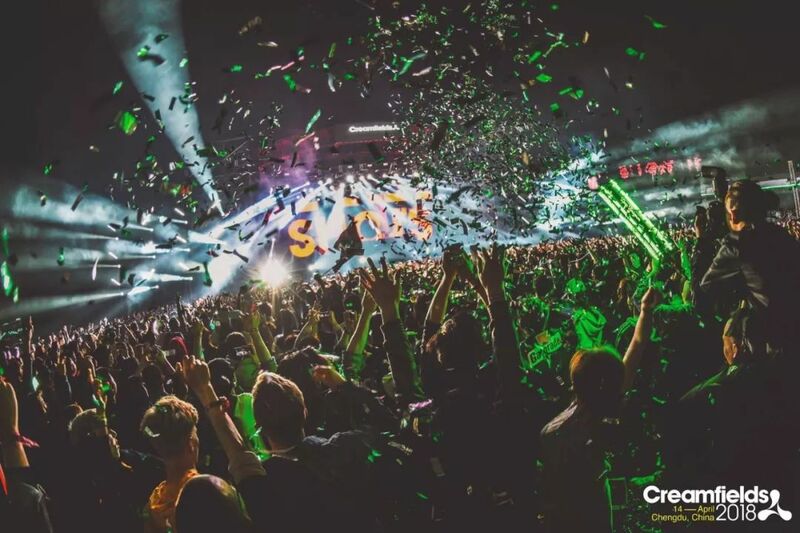 Creamfields is a world-renowned British EDM brand. It sets numerous milestone over the years by bringing hundreds of thousands of EDM lovers together in 22 countries. 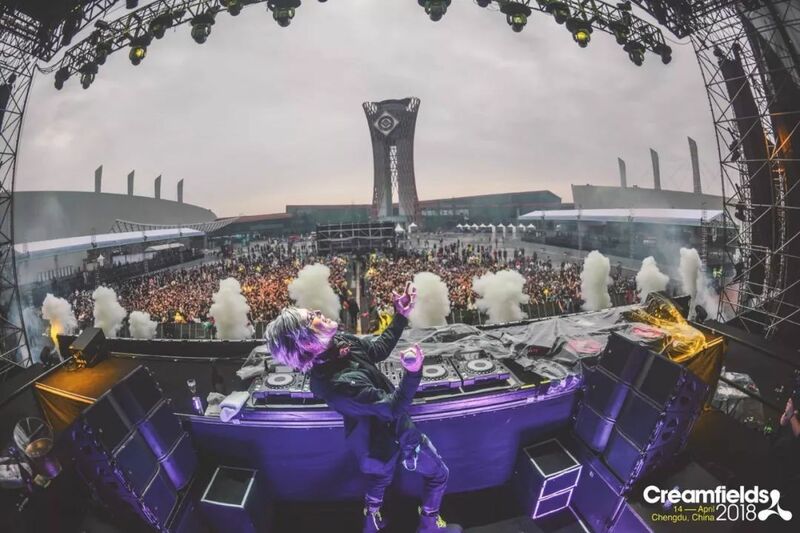 It’s goal is to create a whole new experience for all EDM lovers to express their feelings freely, and enjoy this moment with music and friends! 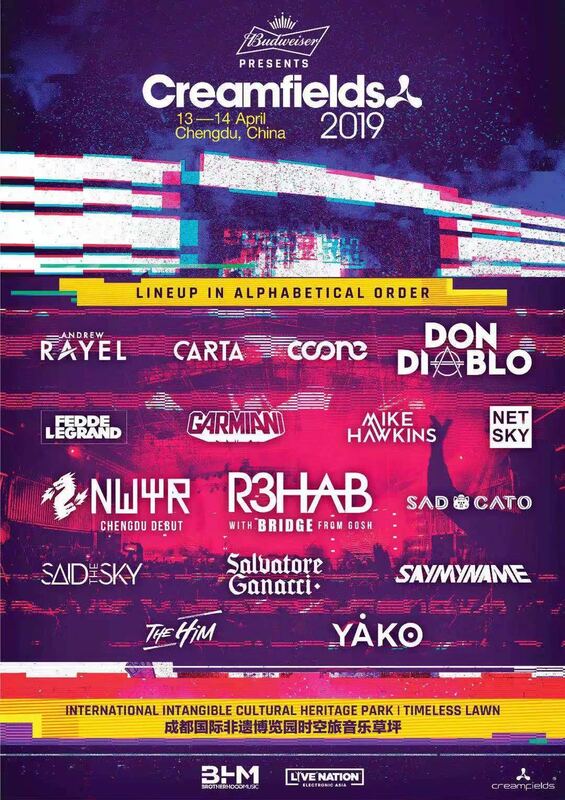 This Year Creamfield is returning to China once again in multiple locations! 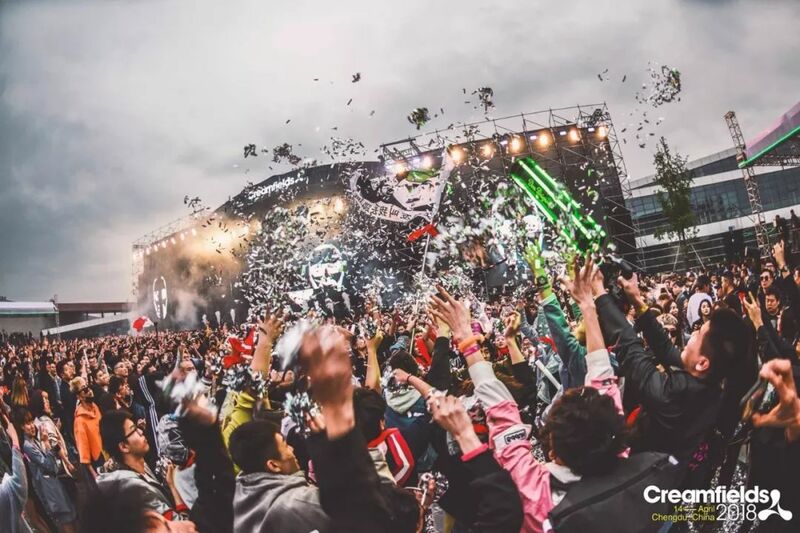 2019 Creamfields is returning to Chengdu on April 13-14 at Chengdu’s Intangible Cultural Heritage National Park. 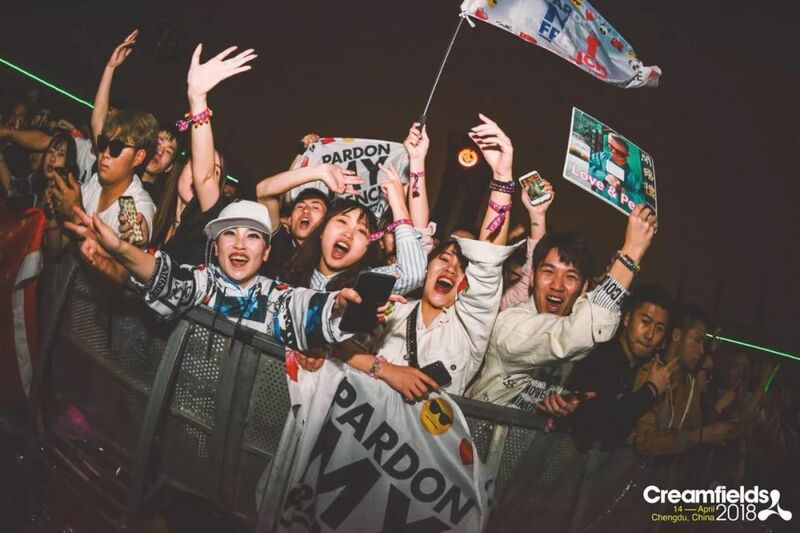 In 2018, Creamfields led the domestic electronic music record with 8 electronic music live events in 8 cities across China; 80 world-class top artists travel across the world to perform a total of 92 hours action! 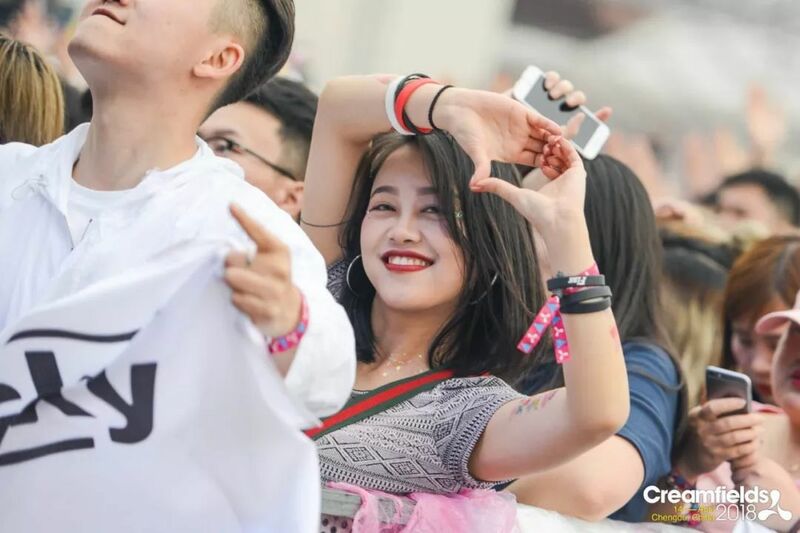 Creamfield Chengdu 2018 gained a lot of praise from the fans and it certainly set a milestone of EDM festival in China. 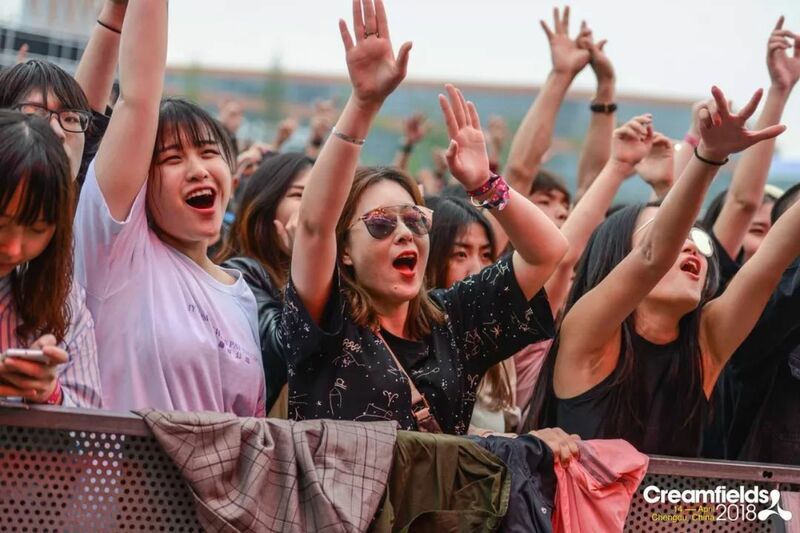 Creamfield Chengdu 2019 is aiming to break the record once again with passion and madness to sweep across Chengdu’s Intangible Cultural Heritage National Park!